Your initial consultation with Rockville criminal defense attorney Leon Geller gives you a chance to learn more about his practice and gives Attorney Geller a chance to better understand your needs. It is absolutely necessary for the success of your case that you be completely upfront and honest with Attorney Geller during this consultation. This will enable him to respond with equally honest answers to any questions you may have about your rights, what you can expect in the coming months, and what options can be explored for your defense. The information you provide to him is confidential and your meeting with Attorney Geller does not obligate you to choose him to represent you. This first consultation is always free of charge. How much your case may cost will be discussed before you decide to hire Attorney Geller as your representative. Mr. Geller believes everyone is entitled to experienced and personal representation and is pleased to offer his services at an affordable cost. 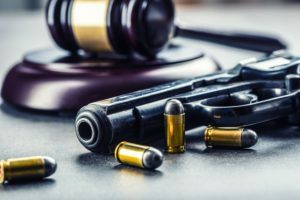 If you are being charged with a crime or currently under investigation in Rockville, Gaithersburg, Wheaton, Silver Spring, or surrounding areas of Maryland, please contact the Law Office of Leon A. Geller or call 301-309-8001 today to schedule a free consultation with our experienced criminal defense attorney. It is extremely helpful if you can provide Attorney Geller with a copy of the police report along with your prior criminal record. All of this information will allow Mr. Geller to offer you honest counsel. 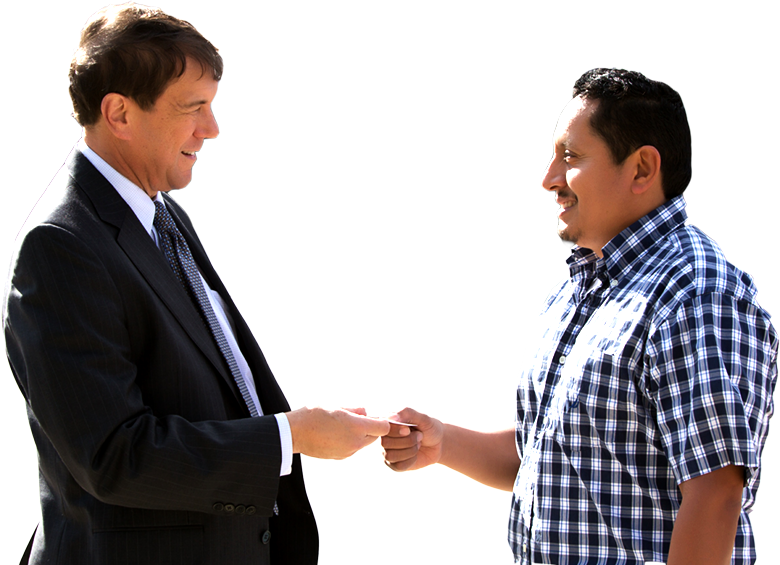 To schedule your free initial consultation with our experienced Rockville criminal defense attorney, please contact us today. Leon Geller is a criminal defense lawyer with over 25 years of experience who serves the Rockville, Gaithersburg, Silver Spring, and Wheaton, Maryland area.